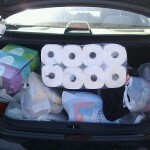 Now that the kids are Back to School there is no better time to get routine off to a good start. 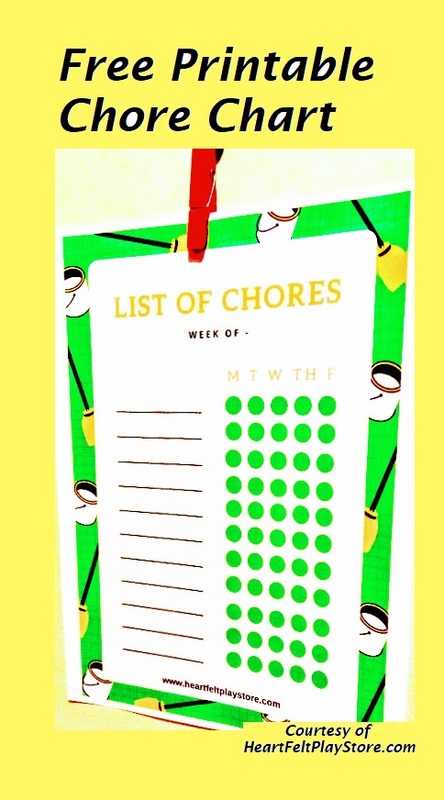 Do encourage after school chores to help practice being organized for the next school day? A Chore Chart can be very useful visual reminder of task to be done. Do your children know exactly what tasks/chores you expect them to take responsibility for daily? 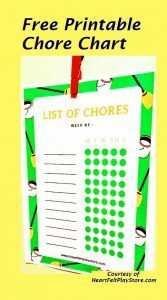 Well, if I know children, and I do some one will forget all about doing any chores at all..
A colorful Chore Chart is a great place to have the kids write out their chores in their own handwriting them check off each chore as they are completed. This way the child can feel that they may a good choice. 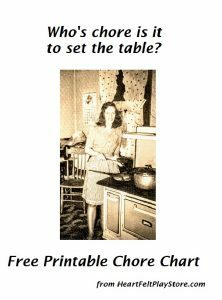 Why not sit down with your children to divide up house hold tasks? Don’t forget to add Homework, a Random act of Kindness. 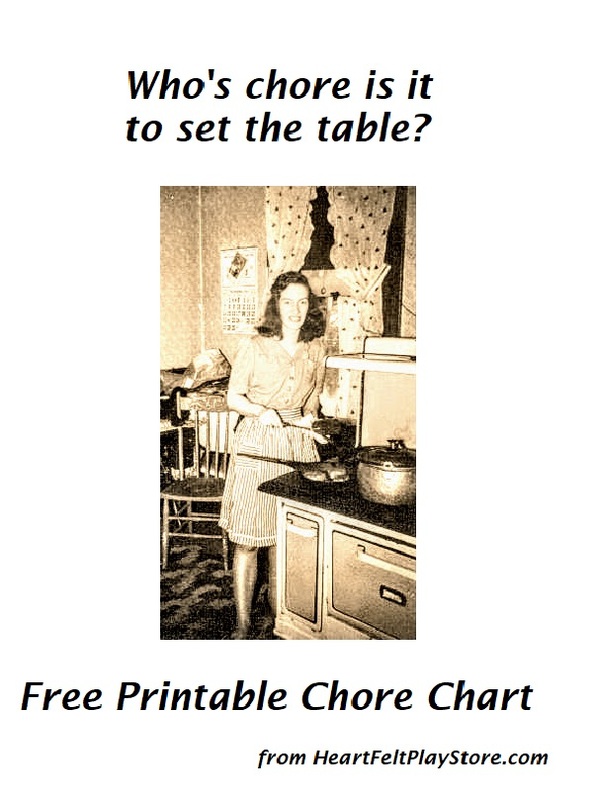 Click the PDF link below to for you FREE Printable Chore Chart from No Non-cents Nanna’s Heart Felt Play Store. Many thanks to Kay Hawley my Virtual Assistant from NorthStar who designed this eye catching chore chart. for Heart Felt Play Store.